Habanos, S.A. is pleased to present the new Hoyo de Monterrey Epicure de Luxe, an exclusive release aimed at La Casa del Habano franchise stores with more than 140 stores all around the world. 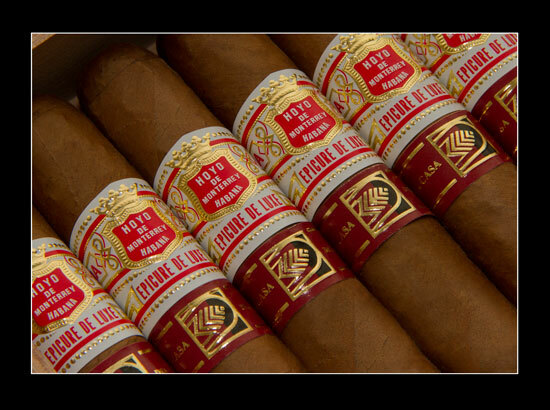 Hoyo de Monterrey is one of the most historic Habanos brands. 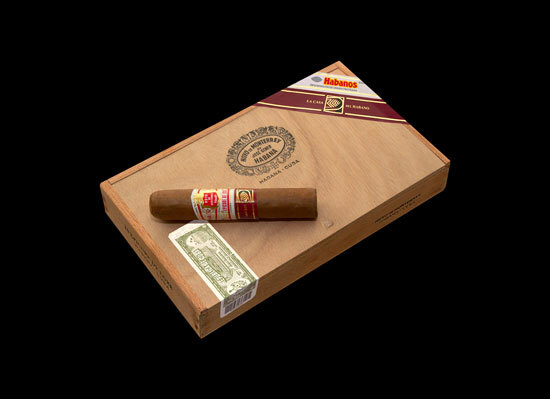 Hoyo de Monterrey owes its origin to the town of San Juan y Martinez, which lies at the heart of the Vuelta Abajo tobacco zone in Pinar del Rio, Cuba. Here the Hoyo de Monterrey plantation, one of the great Vegas de Primera , can be reached through a gate on the town’s main square inscribed “Hoyo de Monterrey, José Gener. 1860”. The flavour of Hoyo de Monterrey‘s blend makes it an attractive choice for those who seek a delicate yet aromatic Habano that is lighter to the taste but with great elegance and complexity. 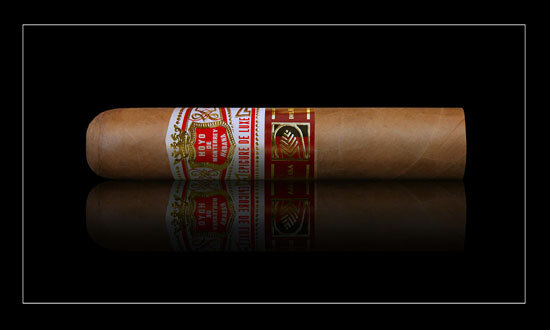 The brand is renowned for its Double Corona and for the range of medium and slender gauge vitolas known as the Le Hoyo Series. There is also the prestigious Epicure Series, the No. 1 and No. 2 , to which the longer Epicure Especial was added in 2008. Now the Epicure de Luxe is added to the Epicure Series in this special production for La Casa del Habano. All sizes are, “Totalmente a mano tripa larga” – totally handmade, long filler – using filler and binder leaves from the tobacco zone. The factory name selected for this special production is Mágicos (ring Gauge 52 x 115 mm in length) is highly appreciated by Habanos smokers, that will now have the occasion to enjoy it within the Hoyo de Monterrey brand with its own features of flavour and aroma. Each box of this special production contain10 Epicure de Luxe in a Slide Lid Box type. 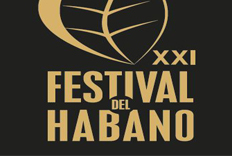 All Habanos have been produced Totalmente a Mano con Tripa larga –Totally Hand Made long filler- by skillfull rollers in Cuba’s factories. Especially for those connoisseurs who prefer the elegant taste and aroma unmistakably found in the brand, this exclusive vitola will be available soon in the La Casa del Habano stores worldwide.